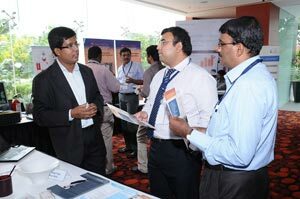 SIERRA was represented by our CEO & Managing Director, Mr. Giridhar JG and our Head – Client Services, Mr. David Raja. SIERRA eFACiLiTY® – Facilities Management System (www.efacility.my) evoked good interest among the facility managers, building and facility owners and administrators. 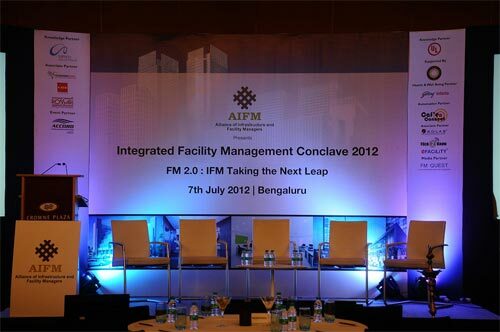 The new Space Management, Project Management, Workflow Designer modules were showcased during the conference.